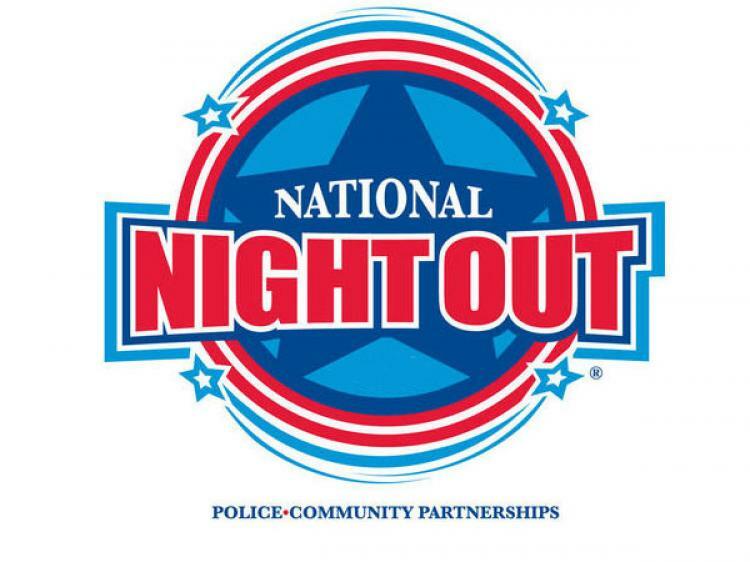 The Dyer Police Department is hosting the annual National Night Out Against Crime on Tuesday, August 7th from 5:00p.m. to 9:00p.m. at Central Park in Dyer – 900 Central Park Boulevard just east of Calumet Ave. They are currently seeking businesses and organizations that would like to set up a booth that represents their business and provide information or giveaways to the public. There is no charge for booth entry. They are also seeking donations that will be used to fund the activities involved with the event. Please see the attached forms for ALL information.